Not a member? .... Learn more about membership benefits! We hope to see you soon!! 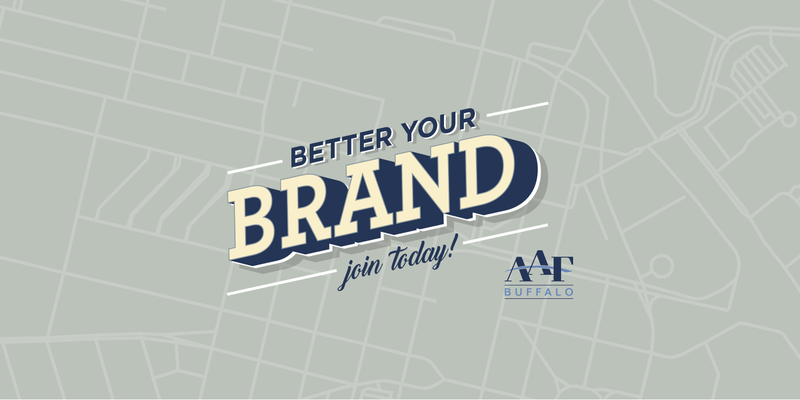 Welcome to the 2018-2019 AAF Buffalo club year!  We’re coming straight off last year’s growth of the Spotlight Speaker Series, new student events, and realizing how hard it is to purposefully put typos into an awards show theme for laughs (why so serious?). The past year also saw nearly half of our veteran board reaching the end of their 3 year terms and putting in incredible efforts to bring all of the programming implemented in the last few years to new levels. 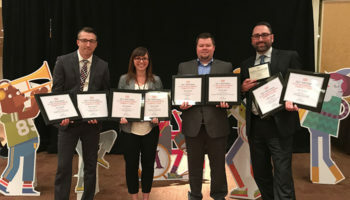 This effort resulted in 8 AAF Club Achievement Awards, 3 first place and 5 second place awards recognizing the hard work and quality the board provided our members. This year we look to keep that momentum going and build off of it, with a brand new board. 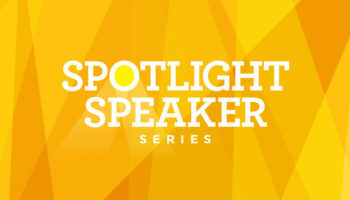 The Spotlight Speaker Series is bigger and better than ever as we look to continue selling out these high profile events. We’re even cooking up a new speaker event for later in the year (secret project!). Student outreach is taking another step towards encouraging student membership by reducing student member pricing, continuing to offer free event registration to all student events for our student members and introducing new events. 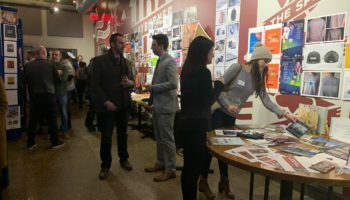 Our goal as a board this year is to provide the most valuable resource for education, professional development, and networking for our membership. 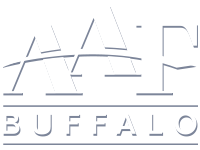 As our community thrives here in Buffalo, our industry grows with it. 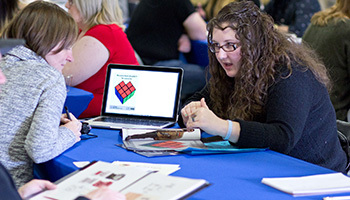 We aim to play a big part in supporting and aiding all of the professionals and students in our area as they grow their companies and careers to reach their full potential. 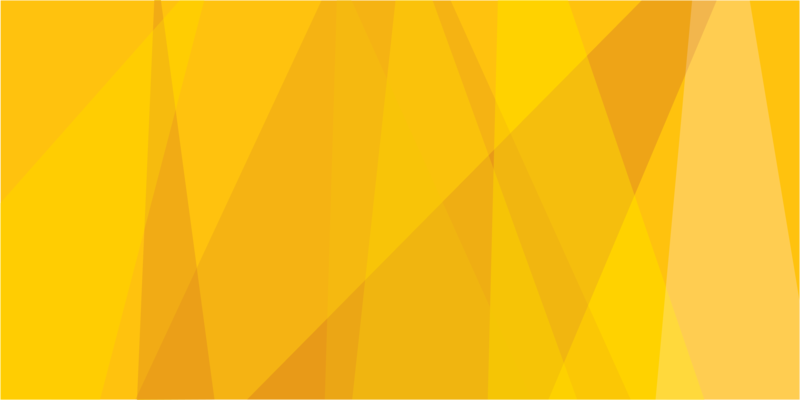 Join our Mailing List and keep up to date with our events, speakers, scholarships and everything else!